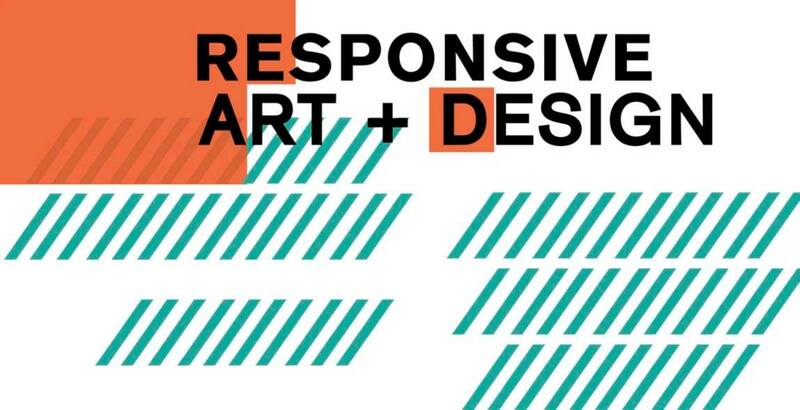 Join Green Thinkers at lunchtime on Tuesday 16th April to hear from Glasgow School of Art Responsive Art and Design Society. We will be joined by founding members Blise Orr, Christina Wong and Emma Harvey, who will give short presentations about embedding environmental values in interior design, textiles, communication and graphic design. They will also talk about how they have set up the society, sparking discussion around important environmental and social issues – from hosting crits, campaigning for institutional design ethics, organising conferences, leading Glasgow’s Eco-shopping trail, equipping new students with toxic-free cleaning kits, and screening films for Fashion Revolution Week. All welcome. There will be some lunch provided, or you can bring your own along – 12.30pm – 1.30pm in the Meeting Room, Skypark 1.